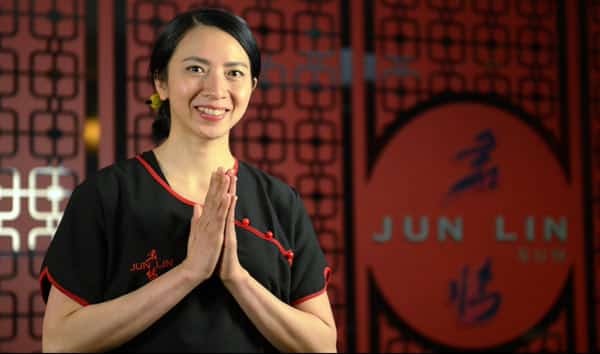 If you have the enthusiasm to help people with massage and beauty treatments and bring joy to their life, then JUN LIN can be the right place for you. Feel free to apply online and we will get back to you once we review your application. Jun Lin Moon is currently looking for some passionate remedial massage and beauty therapists. Apply now on our website. If you are a massage or beauty therapist and looking for a dynamic work environment, then Jun Lin Moon is the right place for you. Apply Now and Join Jun Lin Moon!